Get all the latest information about the Open and find out if this update will affect your scores for the first workout. 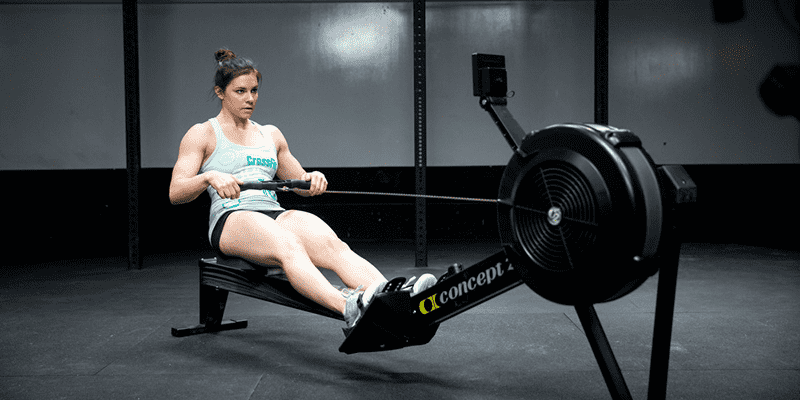 “After reviewing videos from Open Workout 18.1, CrossFit has concluded that Xebex-branded rowers are not allowed in competition. The Xebex configuration is significantly easier than the competition standard and violates the “uncommon movement clause” from the CrossFit Games Rulebook.